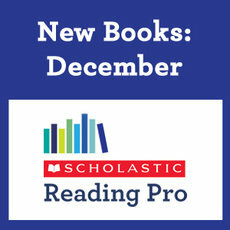 Thank you for using Scholastic Reading Pro. We want to make sure that you’re getting the most out of the programme so that you and your pupils can benefit even more. Create a reading buzz in assembly by handing out certificates to children when they achieve a new Reading Pro level. Let us know your Reading Pro stories and we will post them here. New titles with quizzes are being added every month – take a look at the reading lists below! 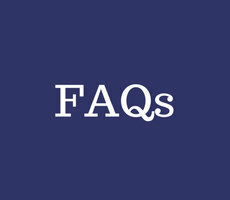 For further guidance and support, click on the links below or try our frequently asked questions.